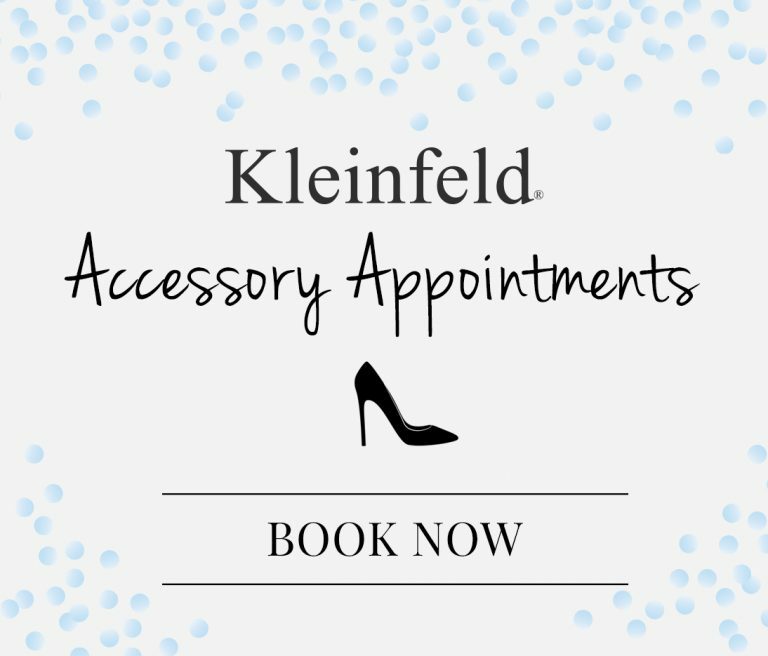 For the first time in Kleinfeld’s history, we’ll be hosting a pop up sale with gowns starting at just $199 (you heard us right) in Secaucus, NJ! Before you run (not walk) over there this January, we’ve got the insider secrets you need to know, below. We’ve got plenty of sizes. Our pop up sale includes a mixture of bridal gowns, from size 6 to 24, so no need to worry about finding a gown that fits you! 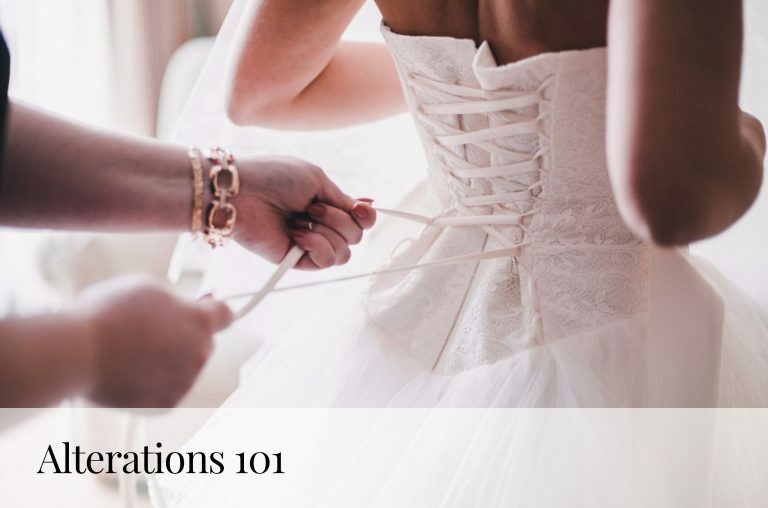 Keep in mind, dresses are marked as a bridal sample size 10 typically run small—think a women’s size 6 or 8. 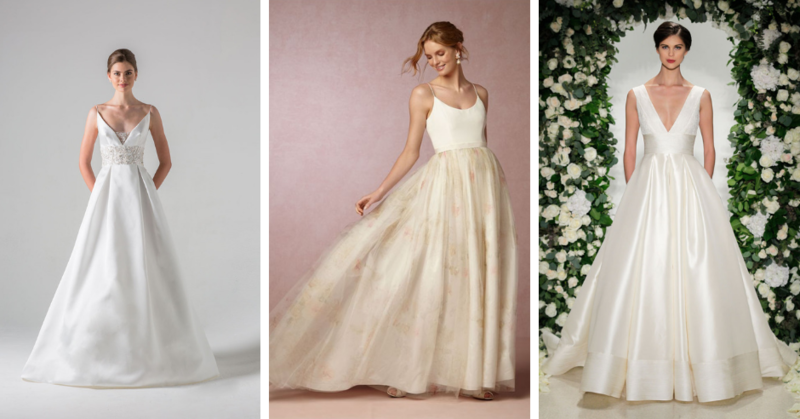 And because our prices are so competitive and you could easily walk away with a $5000 dress at $199, you can totally factor altering a gown that might be a tad too big into your budget. The prices couldn’t be lower. Remember how we said you could walk away with a $5000 dress for $199? We weren’t lying. The dresses pictured above? All $199! All 1500 dresses at our pop up sale range from $199-$899 (some priced originally at over $16,000!) and we’ll also have veils and accessories as well—starting at $49. Keep in mind though, all major credit cards are accepted, but cash is not. If you’re lucky, you might be able to snag a BRAND NEW dress. We have hundreds of dresses that are *brand*spanking*new* and never tried on. Whether its an overstock sample direct from the designer or a dress that was cancelled after production, we have options available in sample size 10-24. No appointment needed & the sale is open late! 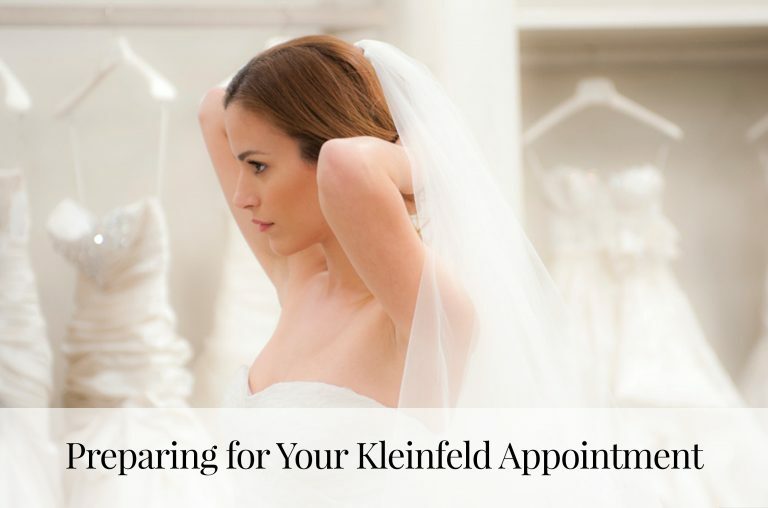 Unlike your visit to Kleinfeld, you don’t need an appointment to shop our major sale. Shop anytime Monday through Friday, 1pm-9pm and Saturday-Sunday 9am-7pm. But don’t wait to shop—the sale in Secaucus is only from Thursday January 3rd through Sunday, January 13th—while dresses last! Browse just a few of the hundreds of gowns that’ll be at the sale here.